Please review the information provided and call our professional sales team toll free at 1.888.385.1122 today with any questions or offers! 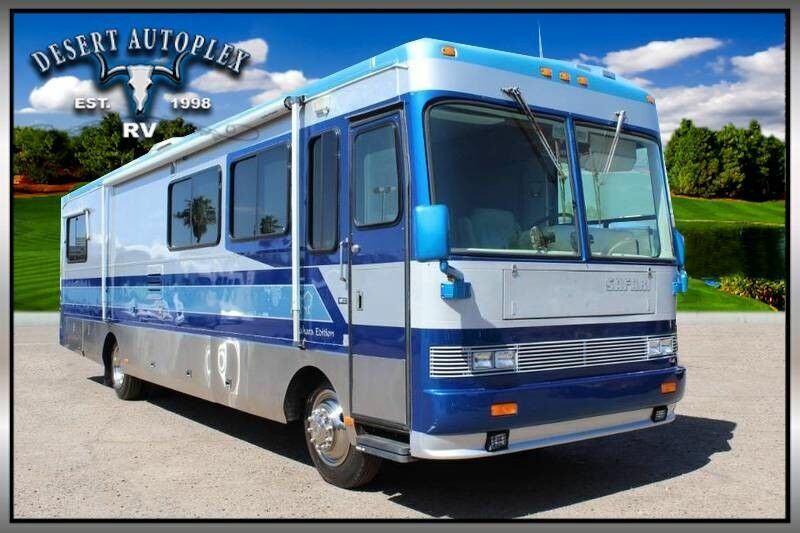 Carefree patio awning, Rear vision camera, Tons of lockable lighted dry understow storage compartments, Land power connections, Docking lights, Deluxe full body paint, Tinted windows, Driving lights, Foglights, a tow package, and more! 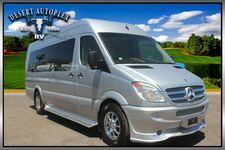 Beautiful Power Pilot and Co-Pilot captains chairs, Alpine CD sound system, Tilt/telescopic leather steering wheel, Airpowered roadhorns, Climate control system, Map/reading lamps, RVA leveling controls, Accessory power point, and more. Sony flat screen TV, Solid surface countertops, Dual bowl sink with covers, 2 burner Furrion cooktop, Contoure convection/sensor microwave oven, Norcold 4-door fridge/freezer, Storage drawers and cabinets, And more! Euro Lounge chair, Standing dinette, Overhead cabinets, and so much more! Large glass stand up shower with a skylight, Solid Surface counter with sink bowl, Mirrored vanity, Storage cabinets- There is also a separate room with Mirrored vanity, Toilet, Cabinet, Splendide 2000 washer/dryer, and a roof vent with fan. 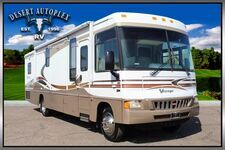 Queen bed, Matched bedding, Reading lamps, Sylvania flat screen TV, Large mirrored wardrobe, Drawers and cabinets, and more! 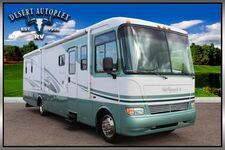 Don't miss your opportunity to own this extra clean pre-owned 1996 Safari Sahara Diesel Pusher Motorhome at a great price. Absolutely no disappointments with this stellar quad slide coach. If you have any further questions please contact us Toll Free at 1.888.385.1122 today!